Antique watches can be quite stylish and some may cost a great deal of money. Purchasing an antique watch may certainly turn out to be a worthwhile investment. However, there are some do's and don’ts you need to keep in mind so you can extend the life of your antique watch. First of all, it is important to wear the watch so that it is appropriately displayed. The watch should be worn primarily on the left wrist and it should be worn in such a way that you can see what time it is. In addition, if you choose to wear other jewellery, you should not wear thick and gaudy type of bracelets on the same wrist. It is best to wear thin bracelets so that you do not crowd out the watch or cover it up in any way. An antique watch should be worn with proper attire. Therefore, depending upon the occasion and how one needs to dress would determine if an antique watch is appropriate. For example, if you attend a non-formal occasion with a liberal dress code, an expensive antique/vintage watch may not be appropriate. The occasion as well as the dress attire will have a significant impact on whether an antique watch is appropriate or not. If you must set the correct time while wearing your antique watch, you should do so with caution. Make certain you set the watch clockwise. If you attempt to set the watch counter clockwise you could easily end up damaging or even breaking the watch. Also, gently pull out the crown before setting. Do not use force when pulling out the crown so you can correctly set the time. An antique watch may be self-winding or automatic. Even if the watch is automatic wind, it is best to give the watch a manual wind once in a while. Make certain you wind the watch gently without using any unnecessary force. If you wear your antique watch frequently, it is particularly important to have the watch serviced every 3-5 years. Normally, a jeweller or the watch manufacturer will take care of servicing. Regular servicing can keep the watch running for a number of years. If you are seriously considering purchasing an antique watch, keep in mind that Kalmar Antiques sell antique watches. You may find exactly what you are looking for when you check out their website or visit their store. Never wear your antique watch while working outdoors or handling any kind of heavy machinery. You could easily bang your arm or wrist on a piece of hard machinery thus breaking or severely damaging your antique watch. In addition, regular arm motion could cause the watch to break loose from your arm. The last thing you need is to lose an expensive antique/vintage watch. These watches can be very difficult to replace especially if they are family heirlooms. When you are not wearing your antique watch, make sure you store the watch in a safe place. 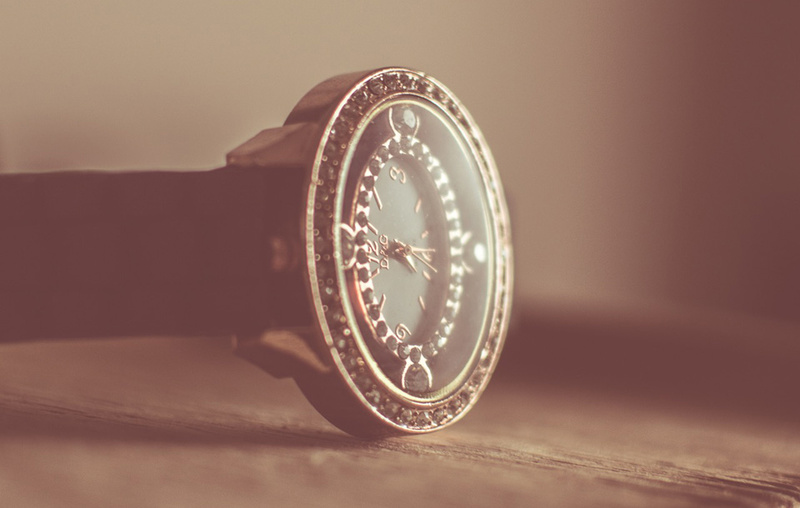 Storing your watch in a padded jewellery box or case is an option. Also, you may even feel better about keeping your antique watch in a locked drawer in which no one else can access but yourself. Depending upon the cost of the watch, you may want to choose to insure your investment. 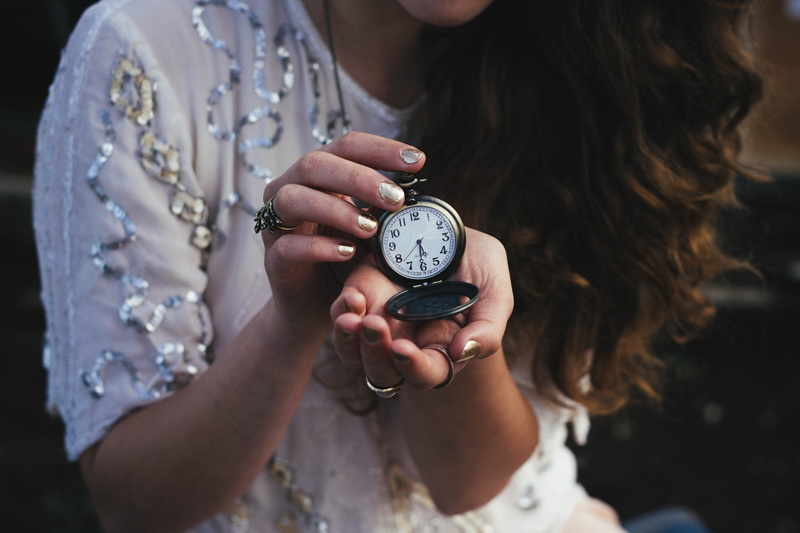 I hope the tips discussed above are helpful to help lengthen the life of your antique watch.